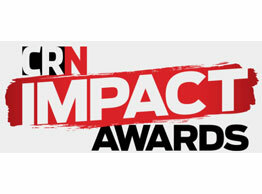 Invarosoft™ is excited to announce we are a finalist in the CRN Impact Awards 2018. CRN recognise the supplier-led Australian IT projects and tech innovators that are making a difference for customer organisations. The eNerds team is proud to have been recognized for our project with Sydney Festival involving a modern cloud deployment of Dropbox Business and Microsoft Office365. The aspect of the project we’re most proud of is helping this amazing non-profit organisation increase productivity, collaboration and reduce over frustration with their IT Systems. An excellent effort by the eNerds team to deliver a project with meaningful commercial outcomes. The winners will be announced at CRN Pipeline on May 3rd and we look forward to sharing in this celebration with the team and fellow finalists. We are excited to welcome back Metier to the eNerds family. Metier is a specialist Office Support Recruitment Agency in the heart of Sydney with a simple promise: ‘To find you the best talent in the market and add real value to your businesses’. And they deliver in abundance. 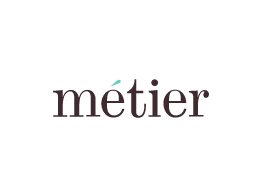 Metier will be utilizing our comprehensive Managed Support Plan, including Workstation, Server & Cloud Management as well as Unlimited remote & onsite support for their office. eNerds is proud to announce that our Pre-Sales & Solutions Consultant, Khoa Nguyen, has been announced as a finalist in the ARN ICT Industry Awards 2017. 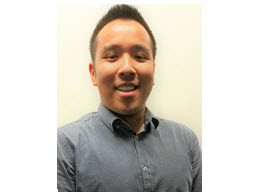 Khoa is a finalist in the Personal Innovation category, for Sales Excellence which recognises an individual who has contributed to their company’s channel with a sales triumph. eNerds is also a finalist in the SMB Partner category, looking to take out the award for the third year running! 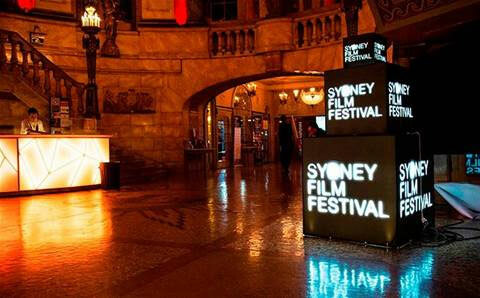 The Winners will be announced at the awards dinner on September 14 at the Hyatt Regency in Sydney. Good luck Khoa! 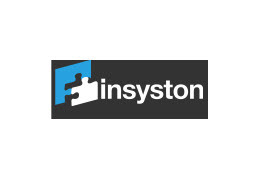 eNerds are very excited to begin our partnership with Insyston, a market leader in the development & implementation of asset finance system solutions. Founded in 1998, Insyston are bringing to life their vision if being a “True Inter System Collaboration” and their mission to help finance professionals be exceptional at providing Commercial Asset Based Financing solutions. In order to embody this vision, Insyston will be utilising our comprehensive Managed Support Plan, including Workstation, Server & Cloud Management as well as eNerds Dedicated Tech Ops Manager and unlimited remote & onsite support. 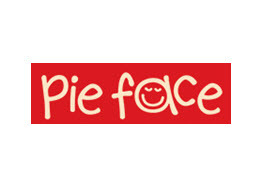 We are excited to announce our latest partnership with the iconic Australian pie brand, Pie Face! eNerds are excited to be taking on support for the Pie Face Bakery in Camellia. A brand we all know and love, known for using only premium ingredients, and the funny faces individually hand piped onto each and every pie! With access to eNerds remote and onsite support structure, our aim is to ensure Pie Face Bakery has all the support needed.